We provide estimates to the total cost of a full cleanup and restoration process of your damaged property. 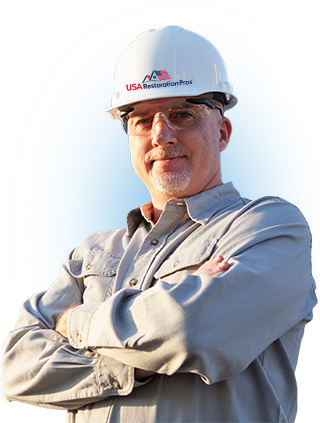 Our professional and licensed technicians will answer your questions. 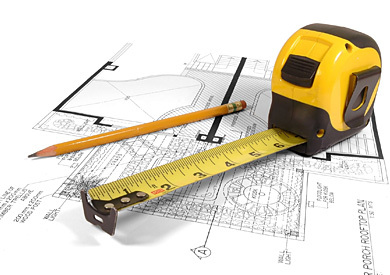 Our contractors are fully insured and will do the best job guaranteed. We are proudly serve the Los Angeles County area including Burbank, Glendale, Encino, Pasadena, Hollywood, La Crescenta, La Canada, Sierra Madre, Eagle Rock, Toluca Lake, Los Feliz, Silver Lake, Studio City, Hollywood Hills, Universal City, Woodland Hills, Ventura, Beverly Hills, Santa Monica, Tarzana, Torrance, Thousand Oaks, Calabasas Agoura Hills and all of California State. Call or contact our local office in your area for a NO OBLIGATION ESTIMATE and one of our licensed pros will be at the scene within hours to help you put things back to the way they were before. 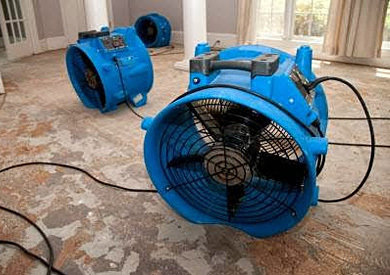 From floods to broken water lines and pipes, our trained experts can handle any kind of water damage. From the initial fire damage to residual smoke or water damage, our experts can handle it all. 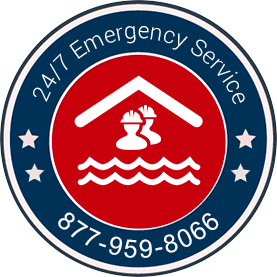 From water damage to structural damage, our experts can repair any damage caused by a storm. Our expert technicians will do a thorough inspection of your home to assess any and all damage then they will provide you with a step-by-step plan for repairing the damage. Our technicians use their years of experience along with cutting edge techniques and equipment to fully clean, dry, deodorize and repair the damaged areas in your home. When our technicians are done with your home it will be fully restored back to its pre-damage condition or better. 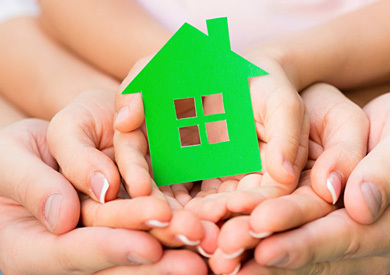 You can rest assured that your home is now clean and safe. Our company is certified by the Institute of Inspection Cleaning and Restoration. We also hold AMRT, OCT and FSRT certifications. All of our employees are highly trained, certified and dedicated to continuing their education so that they may provide industry leading service.